It has taken the Food and Drug Administration five long years to finally issue proposed regulations for electronic cigarettes, after failed attempt to establish authority over them as drugs or drug delivery devices, in 2009. The highly anticipated announcement was made yesterday, and was received with mixed reactions. US cities and states have been busy issuing their own rules regarding the use and sales of electronic cigarettes, but everyone, from consumers and manufacturers, to advocates and opponents, was impatiently waiting for the FDA to issue a set of recommended regulations. 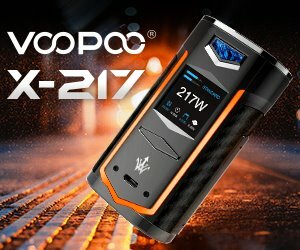 On Thursday, April 24th, the Administration finally released a 241-page document containing a series of rules and restrictions for the e-cigarette industry. Basically, it gives the Food and Drug Administration authority to oversee the increasingly popular devices, much in the way it regulates tobacco cigarettes. 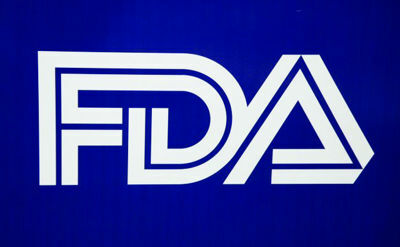 Section 911 of the Tobacco Act (the modified risk product provisions) now applies to electronic cigarettes. 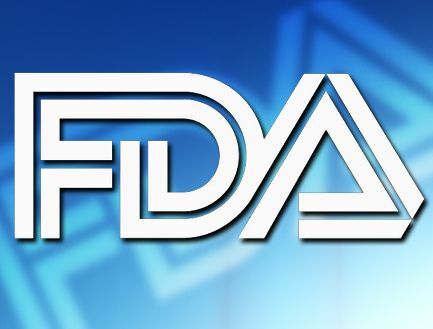 Because the FDA decided it is not sure e-cigarettes actually are safer than tobacco cigarettes, it is using Section 911 to prevent companies from specifying that electronic cigarettes are safer than analogs. Under the Tobacco Act, e-cig brands cannot even specify that their e-cigs don’t produce smoke, because that would be considered a “reduced exposure”. 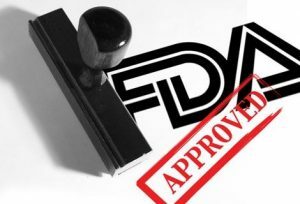 The announcement of FDA proposed regulations for electronic cigarettes will now be followed by a 75-day public comment period, after which manufacturers will have a two-year period to submit their products for FDA approval, in order to keep their existing products on the market or introduce new ones. Michael Siegel, a Professor in the Department of Community Health Sciences at Boston University’s School of Public Health, believes that as a whole, the new regulations spell disaster for the e-cigarette industry and public health. While he recognizes things could have turn out even worse, he believes the FDA’s rules are not based on science and seek to prevent the e-cig industry from really challenging Big Tobacco. “The deeming regulations take away both the prospect of innovation and the incentive to introduce new products. 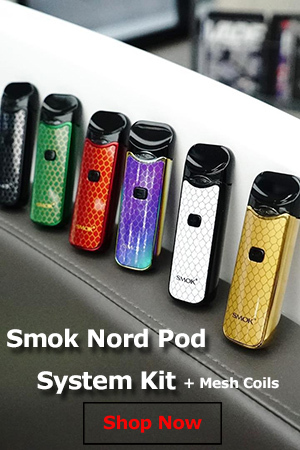 Essentially, these regulations freeze the current market of electronic cigarettes, or at least of those electronic cigarettes which were most like the products already on the market in 2007,” Siegel writes on his blog. Opinions on FDA regulations vary greatly, mostly because the 241-page document is really vague in explaining how exactly the new rules are going to be applied, and hardly even mentions nicotine levels and e-liquid in general. For example, one knows exactly what mechanism they plan to use to limit online sales to adults online, or how e-cigarettes adverts are going to avoid attracting the attention of minors. Regarding complaints that some controversial points were not included in the FDA’s regulations, Mitch Zeller said: “We’re not being coy, when the way to make policy is through rule making, there has to be a sufficient regulatory science base to support it.” Science takes time however, so where likely looking at years of changes to these new rules, hopefully based on sound scientific research. Sources: The New York Times, CNN, The Washington Post, Tobacco Analysis.